That is just scratching the surface on the latest initiatives and work being done by those in the HIT community. The evidence can be seen daily by taking a peek at HealthIT.Gov, CMS.Gov, Healthcare IT News, and #NHIT on Twitter. 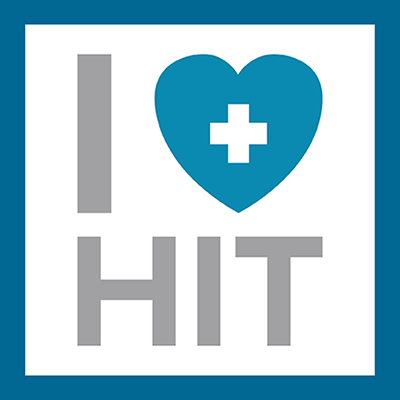 This week, dedicated to HIT, raises awareness, reaffirms the shared values, and makes headway towards driving forward the culture and vision of healthcare innovation. And here at CNSI, we are excited to be a part of the conversation and to see what is out there to help advance the health of our communities—from innovation to impact. Join us on Twitter to engage in an open dialogue on the important topics and future trends in HIT.